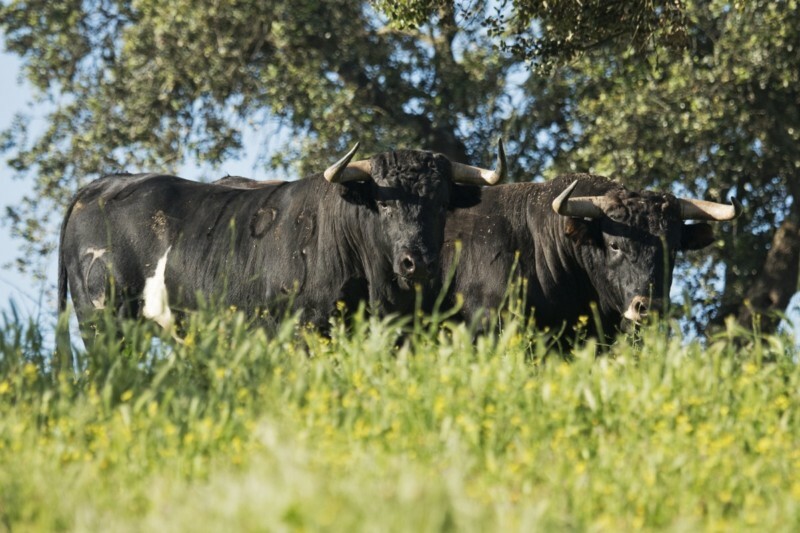 Breeding farm tourism is about a visit to a breeding famr where tourists are shown how does the fighting bull lie in its natural habitat., the required facilites for its handling and the eco-system where the bull´s breeding takes place. 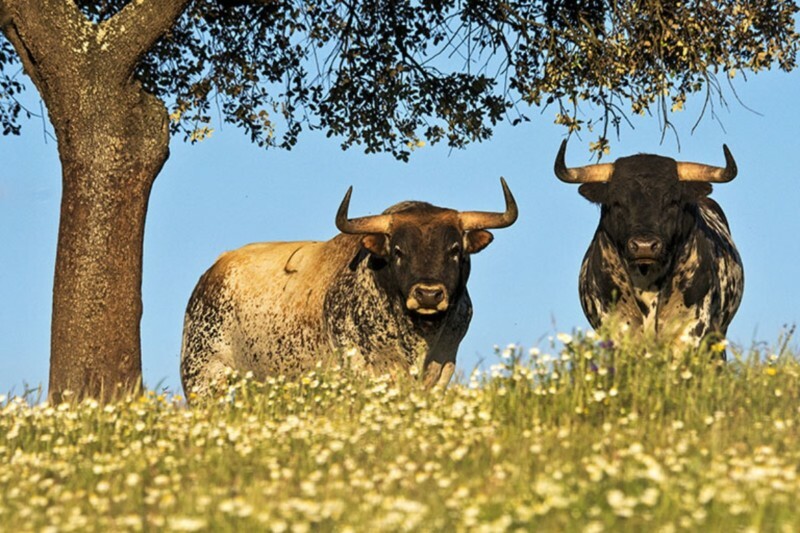 The breeding farm tourism is finding its place as a touristic offer that is growing more interesting and sets up routes related with the fighting bull. A complete touristic offer which includes recreation, culture, gsatronomy and an experience in a complete package. 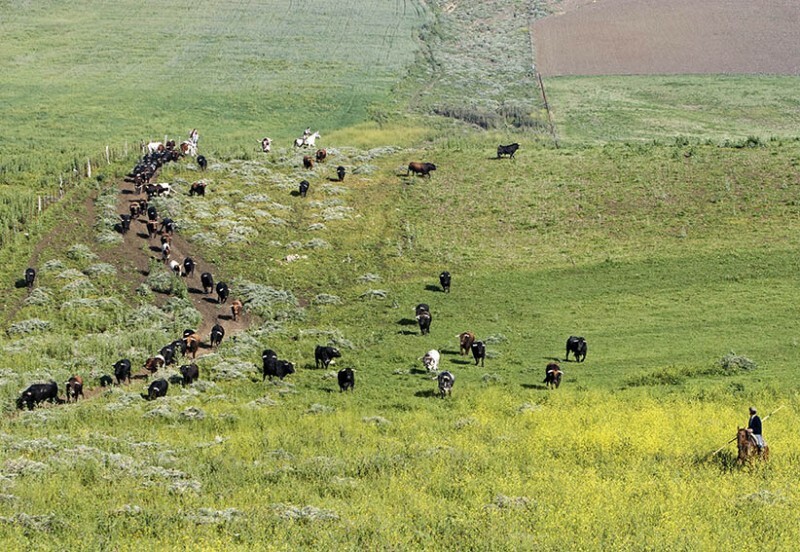 Adding “Taurism” as a tourist attraction means a source o f income for the breeding farms and at the same time it allows for bolstering the rural environment´s economy in more depressed areas.